My friend Easton took his Lotus to one of the areas that was hit badly by bushfires today. The area would have been devastated by fire. 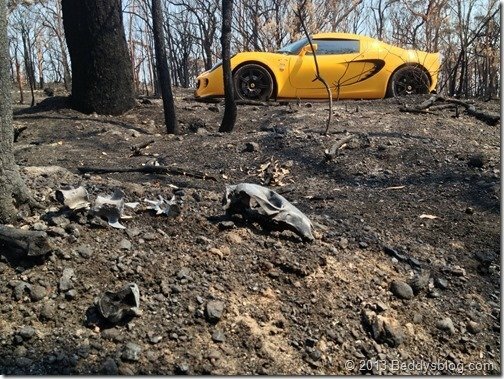 You can see an animal skull that would have been trapped by the flames and not able to escape. 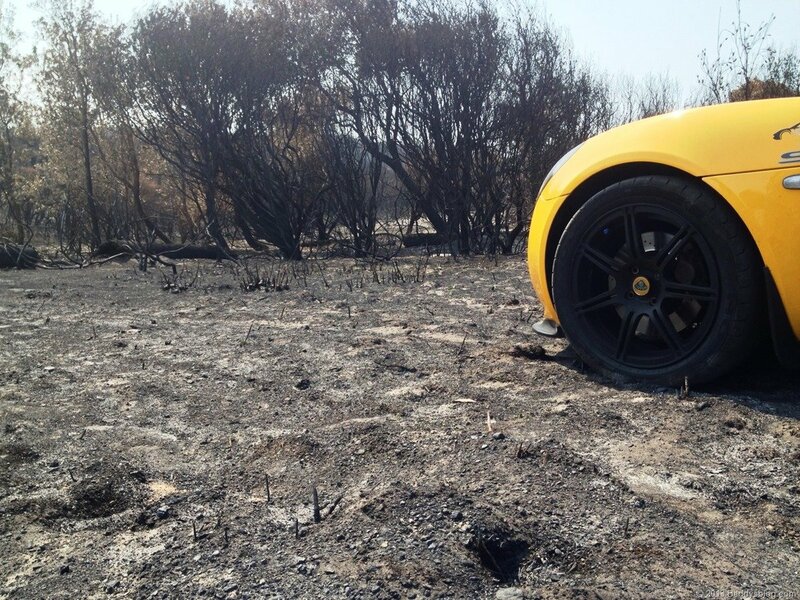 The photos show a real contrast between the burnt ground and the brightness of the Lotus, 2 great contrasting photos. 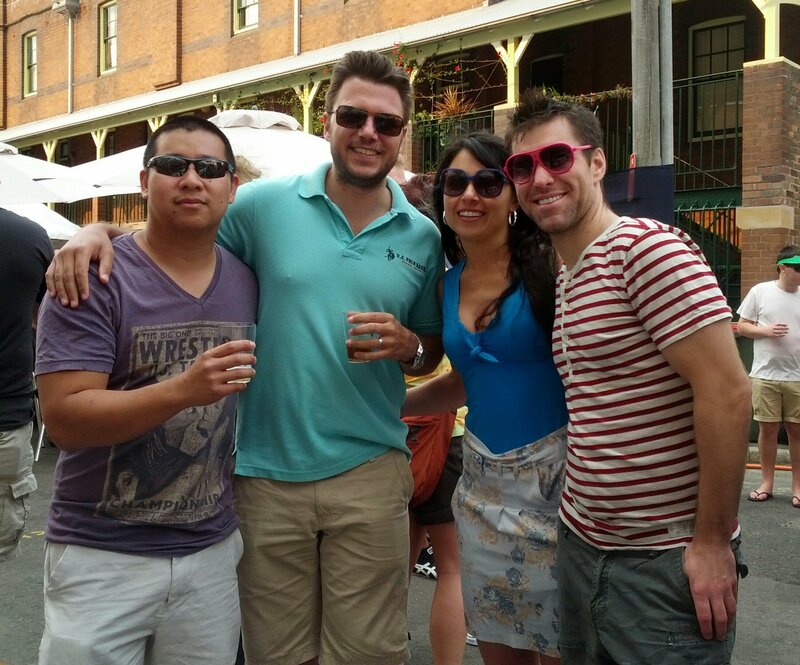 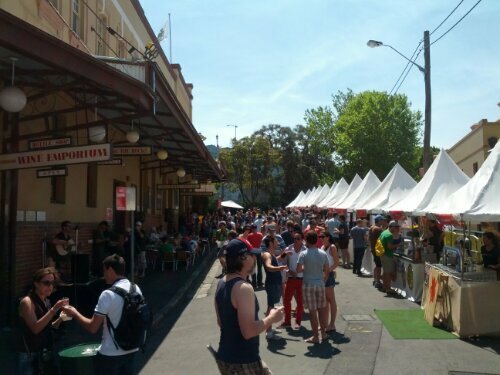 Today was the rocks beer festival, small breweries from all over Australia. Small gathering of friends came, Roland swanky pants came later. 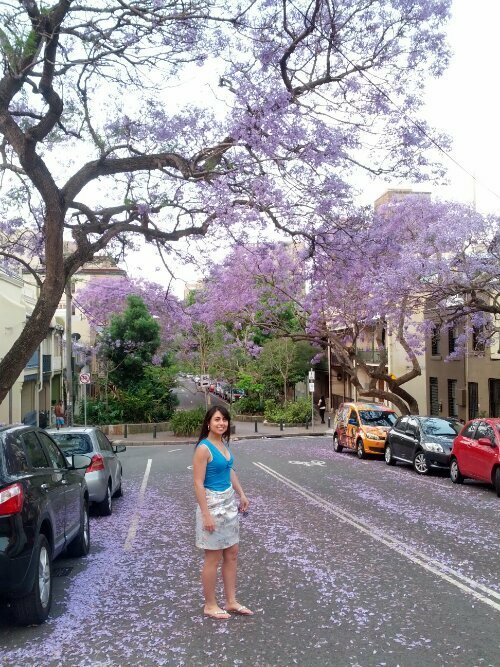 This time of year these beautiful trees around the city always blossom. Here’s Sanna on the way to the local pub for a Sunday roast. This has to be the meeting room with the best view ever. 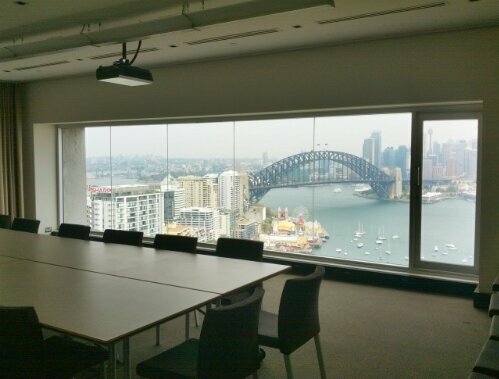 Its a secret meeting room in my offices building for the board and special guests. It is right at roof level and has a full service kitchen attached, toilets and a bar. 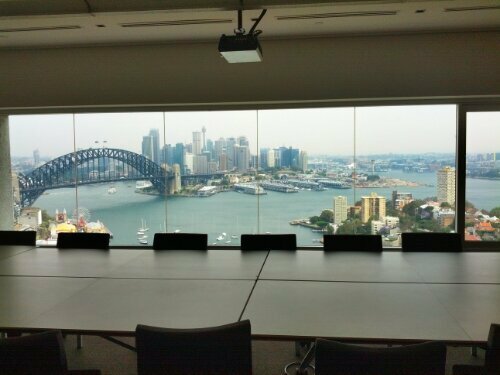 I hope staff are invited here for NYE fireworks, it will be great! 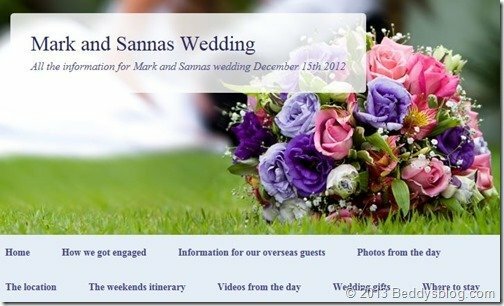 It was all the way back in December last year (2012) we got married now, time flies. The website domain name www.markandsannaswedding.com is about to expire so I will move it to http://www.beddysblog.com/markandsannaswedding/ to stay forever so all the photos will always be there.